A short while ago I met with my friend, fellow writer and musician, Nicholas John, to record an interview based around my Unhuman series of novels. 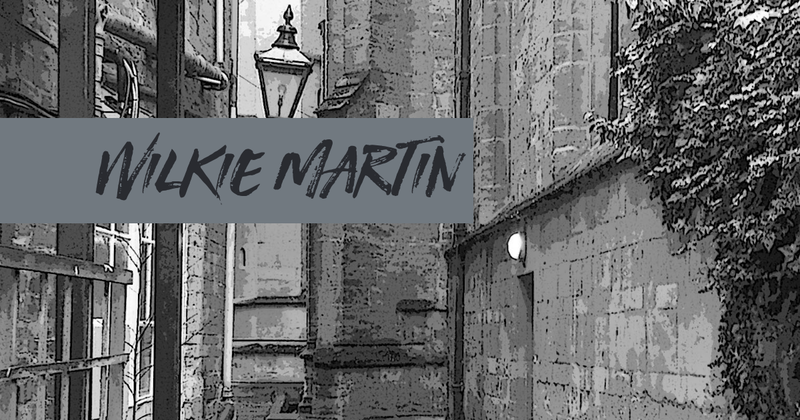 "Excerpts from a conversation with Wilkie Martin, author of the four books in the “Unhuman” trilogy, (yes, you read that right). Wilkie talks about the inspiration for his titular character, Inspector Hobbes, writing groups and the fruition of all that hard work…"